If there’s a more generous writer in America than Jonathan Evison, I haven’t heard of him. (Full disclosure: Evison was kind enough to blurb two of my novels. This ain’t about that.) This son of Washington, a New York Times bestseller for his sweeping epic West of Here has engendered good will the old-fashioned way: by working damn hard at what he does, being thankful for the opportunities, using his time and talent to promote other writers and being a beacon of optimism in a business that breaks hearts as a matter of course. With his latest, The Revised Fundamentals of Caregiving (Algonquin), set to drop on Aug. 28, Evison unspooled for a wide-ranging, multi-day email interview about the new book, writing a smaller, more intimate story after the ambitious West of Here, working through the darkness, and what he might say to the 15-years-younger version of himself. Evison Takes Manhattan; Berlin Next? 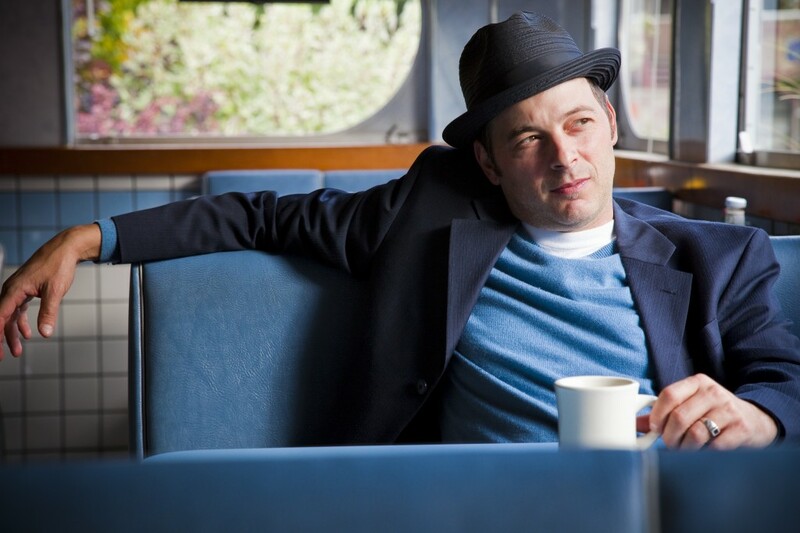 Jonathan Evison, executive editor of this fine literary magazine and New York Times best selling author, brings his book tour to the Big Apple next week. 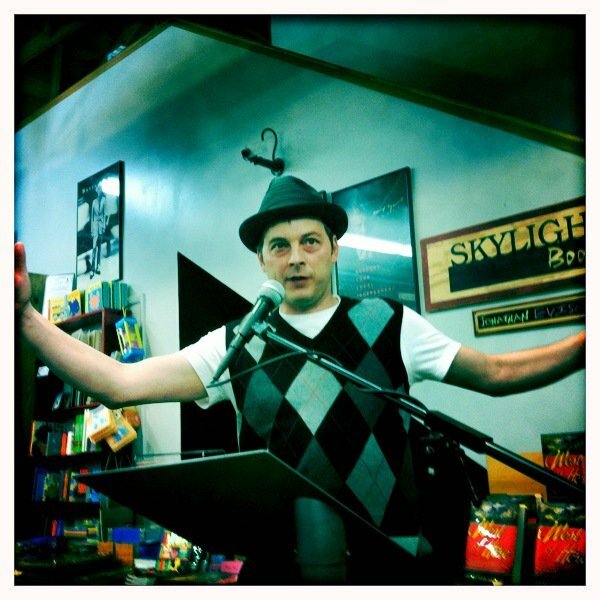 Sunday evening, March 6, he joins the great Caroline Leavitt — both of Algonquin, the TNB Book Club, and the aforementioned Times best seller list — at KGB’s famed Sunday Night Reading Series. And on Monday, March 7, Evison holds court with two of my favorite writers in all the land, James P. Othmer and Marcy Dermansky, at Book Court in Brooklyn. After that, the tour goes, um, west of here (eventually). 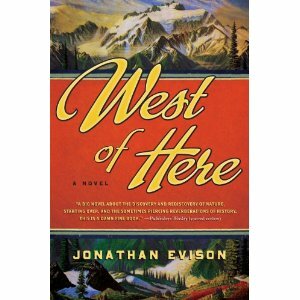 This month’s TNB Book Club selection is Jonathan Evison’s West of Here.